Easter is just right around the corner! We love everything about Easter here, and we like to keep it simple but fun. We also like to keep the reason for Easter in mind. I don’t know about you, but sometimes my kids need a little bribing. 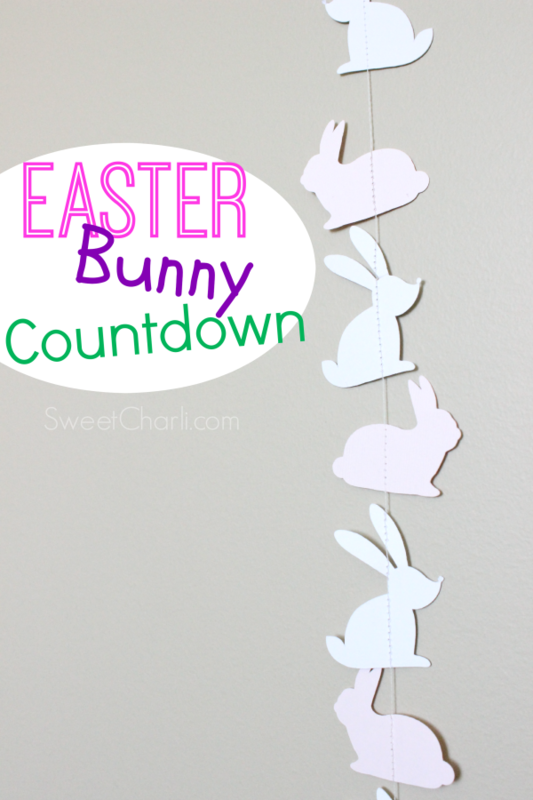 We have made a cute little Easter Bunny Countdown for them to keep them motivated to stay in bed at night. Every night they go to bed without playing, ‘needing’ a thousand drinks, or stalling, we let them cut off a bunny the next morning. Hopefully, they don’t miss a night and when all of the bunnies are gone, it will be Easter! I thought of another fun spin that you can do for this Easter bunny countdown. To keep the reason for Easter alive and in mind, you could put a scripture on the back of each of these bunnies that relates to Christ and the resurrection. Then each time your child cuts off a bunny every day they can look up the scripture and read. This would be a great topic of conversation at breakfast or dinner for your family to focus on the reason for the holiday. This Easter bunny countdown took me no more than 10 minutes, seriously! My Cricut Explore made it really easy. All I did was cut two different bunnies out with my cutter in light pink and white. The Cricut did all of the hard work for me. After they were cut out, I took them over to my sewing machine and stitched them together using white thread. It was that easy! 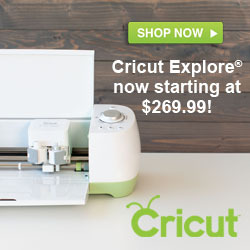 And guess what, if you have a Cricut Explore it’s going to be that easy for you too! 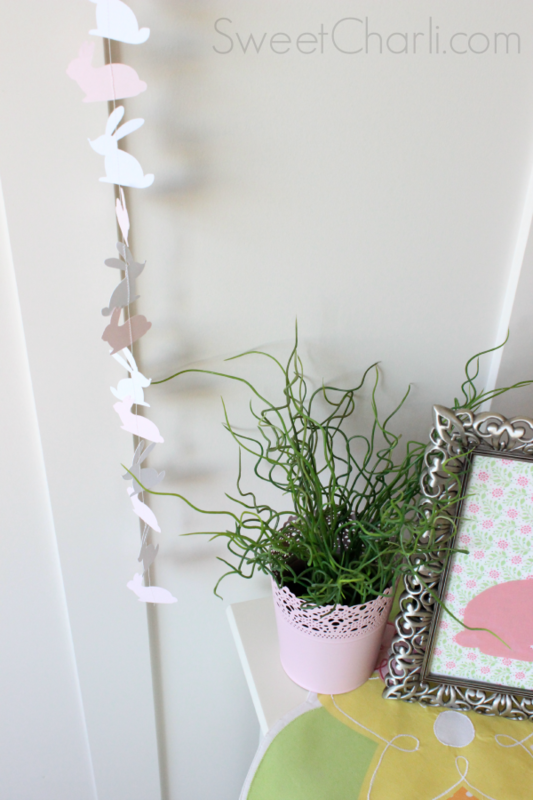 If you have a Cricut Explore and want the direct link to cut this project in seconds, click HERE. If you like this countdown, you may also like my Disneyland Countdown Ideas. This is adorable. I love the idea of adding a scripture to the back. 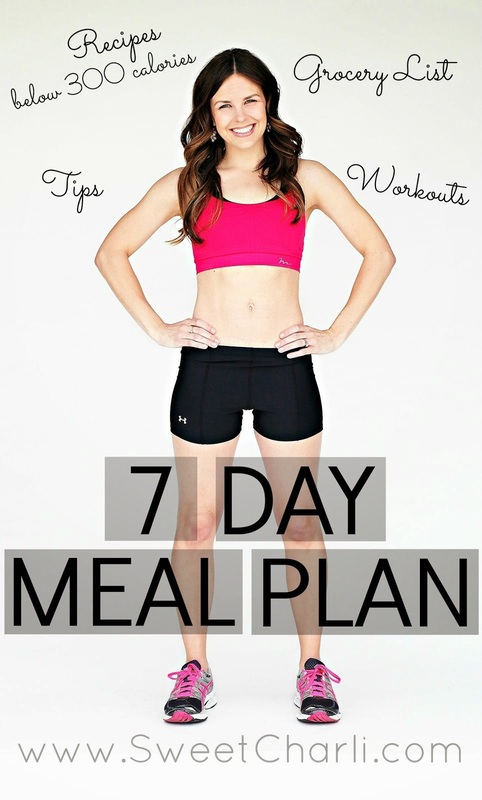 Thanks for sharing, pinning to remember!